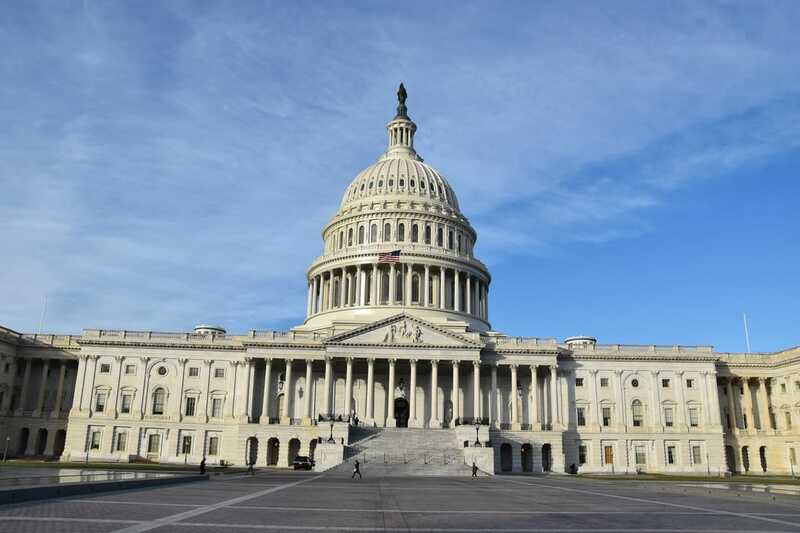 ​In an ironic twist, Washington, DC, America's Capitol, may be the least representative of an American city in the country and instead feels European. Grand government buildings have an opulence whose equivalent can only be found in European capitols. 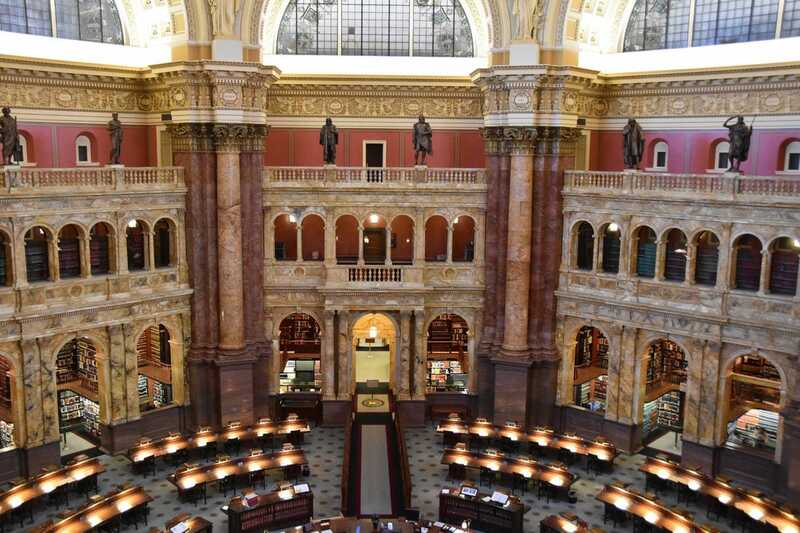 The decadent wealth of European royalty seen in palaces and castles has found its way into nearly every government building on DC's major thoroughfares. 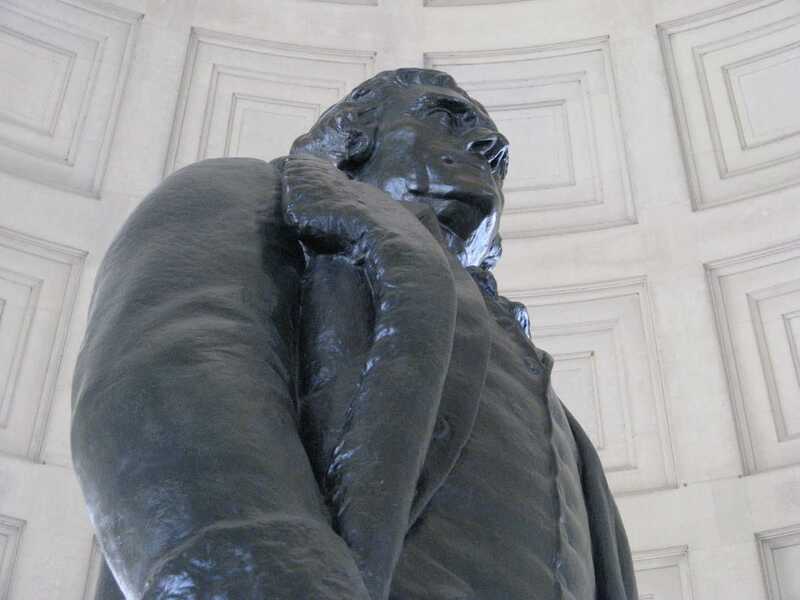 Monuments and statues occupy every open space and intersection. 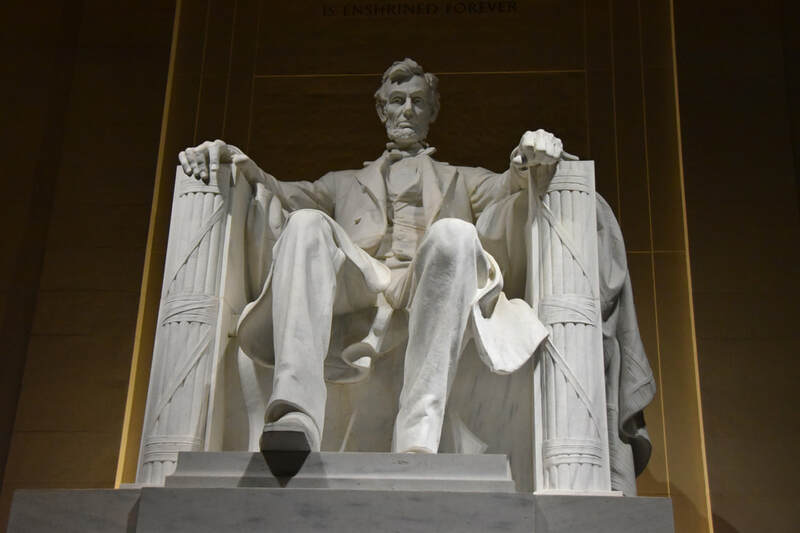 Every event and dignitary, even James Buchanan, America's worst president ever, has been made immortal in DC. 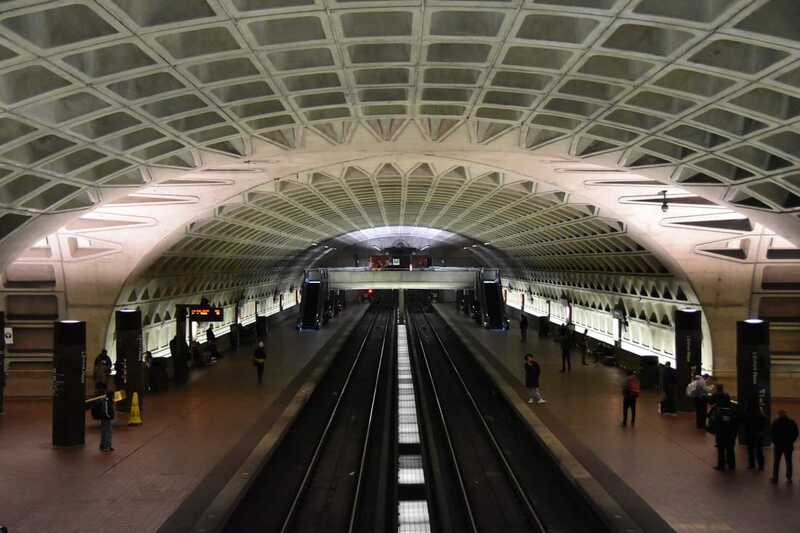 Then there's the creepy, apocalyptic metro system that eerily resemble bomb shelters...although I can't find any proof the subway stations are actually bomb shelters, I haven't found any proof they aren't either. 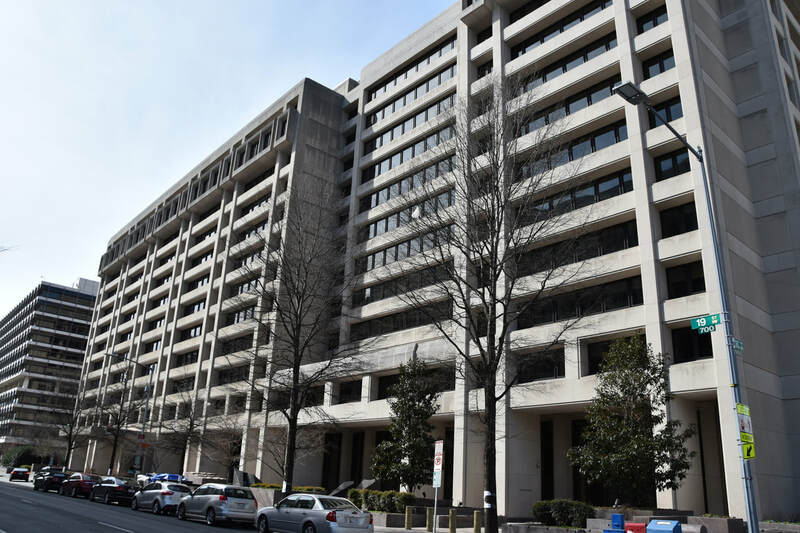 ​The European feel alone makes it seem that DC operates in a bubble. Many residents are part timers and many more are transients. The result is a local mix that does not feel local. DC has the arrogance and "sophistication" of New York and ignorance of Los Angeles. It's a compelling combination with the only draw back being the decisions made here reverberate through the rest of the country and beyond. 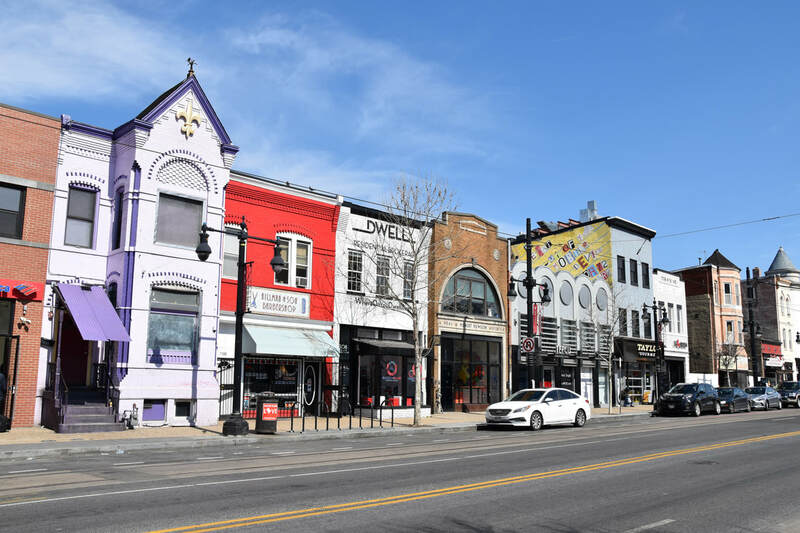 On a micro level DC suffers from all the same issues as any other American city - there's extreme poverty, poor education systems, traffic and metro systems that always seem under construction, and a clear racial divide. If the politicians and think tankers see these issues everyday and can't fix them in their own backyard what hope is there for the rest of the nation? 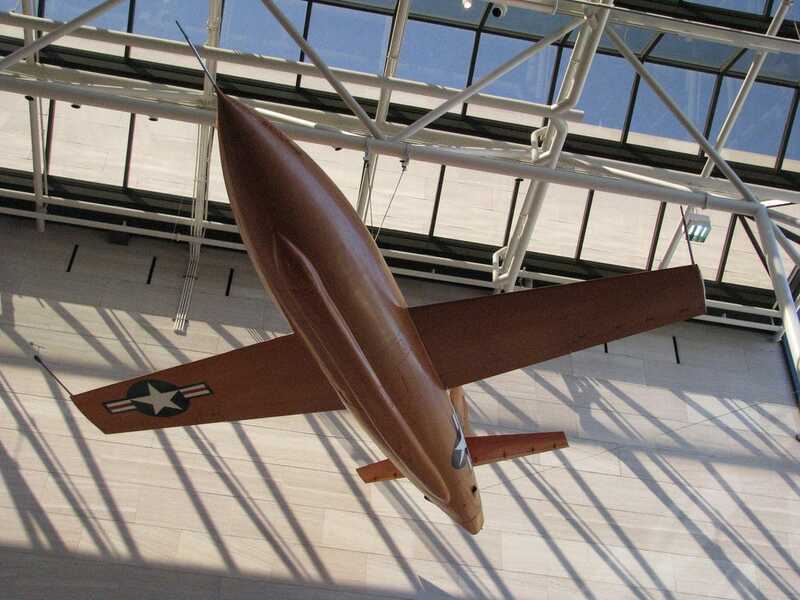 DCs best distractions are its monuments and museums. 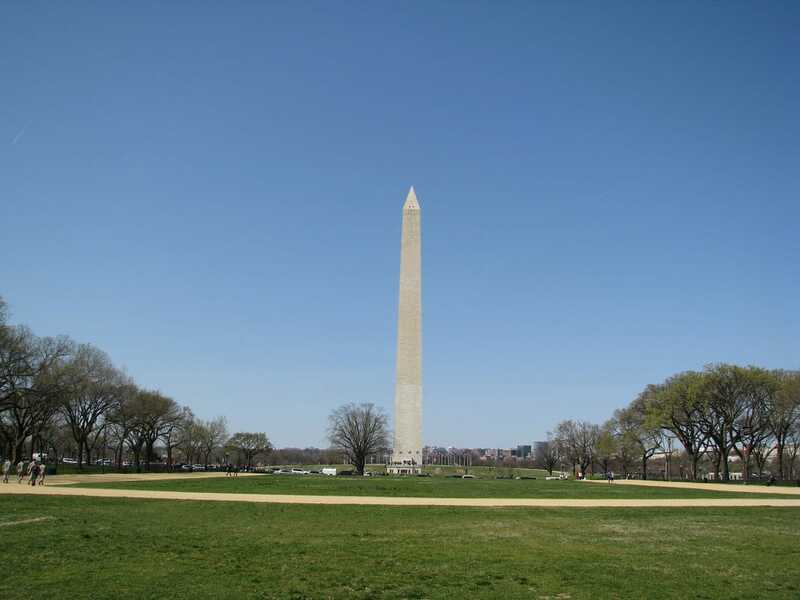 The National Mall houses many of the city's major attractions from the collection of Smithsonian Museums to the Washington and Lincoln Memorials to the Vietnam and Korean War Memorials. 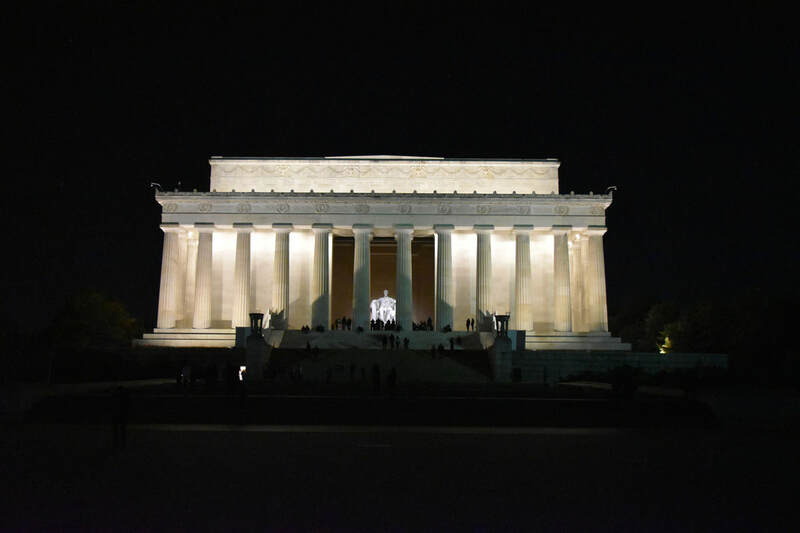 If you've only ever seen the monuments during the day, its worth checking them out at night when they look just as impressive. 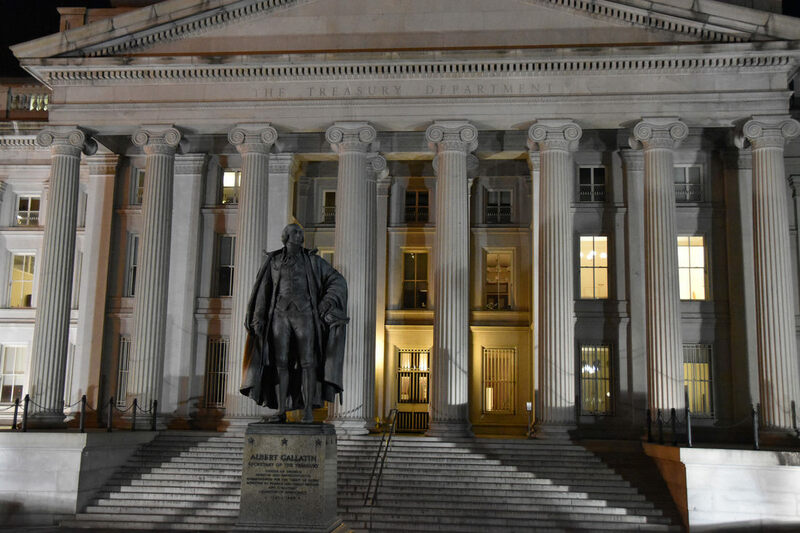 Below is the White House and the US Treasury. It's a long walk to the Lincoln Memorial. Fortunately there's cabs waiting nearby for a quick ride back to civilization. 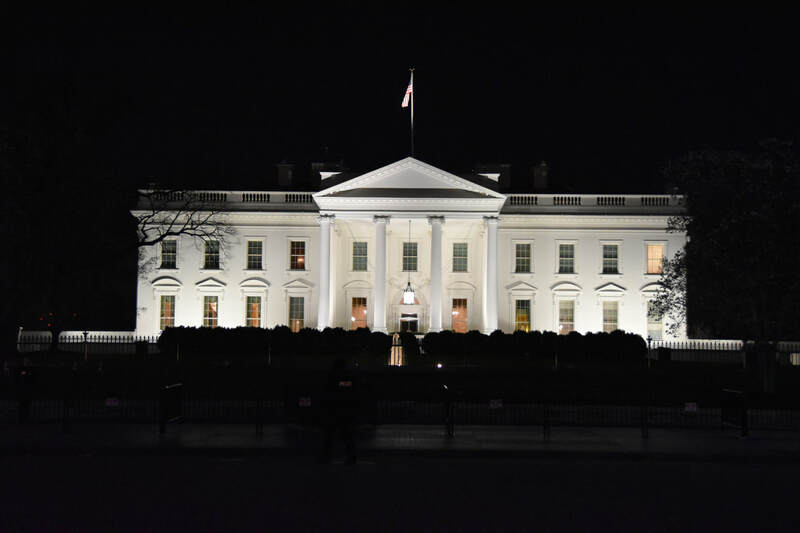 Capital Hill, one of DC's nicest historical areas is a good place to start to expand the DC experience beyond the National Mall. 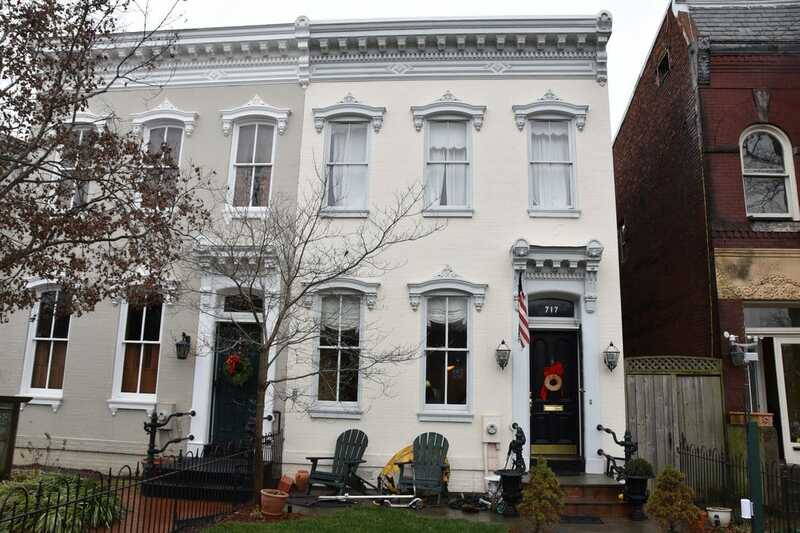 The neighborhood is located southeast of the Capital and features a picturesque collection of Federal Style homes. 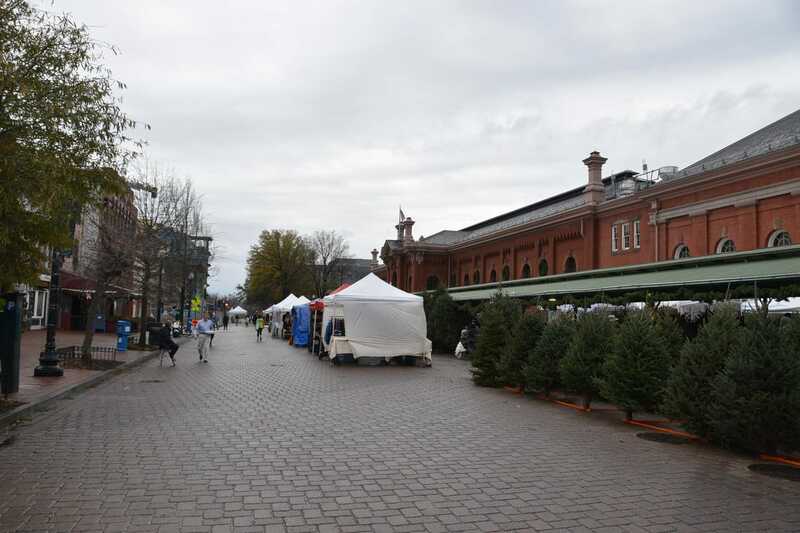 Eastern Market is an historical neighborhood market, however, today it's slightly more upscale than other markets - it does retain the small, local vendor vibe. On Sunday's a flea market turns 8th Street into a pedestrian walkway. In addition to the market, Peregrine Espresso is a good place to stop and see the DC hustle and bustle - chic city living parents pushing strollers. Capital Hill has a collection of restaurants on 9th Street, south of Pennsylvania Avenue, starting with Ted's Bulletin, a local breakfast favorite. 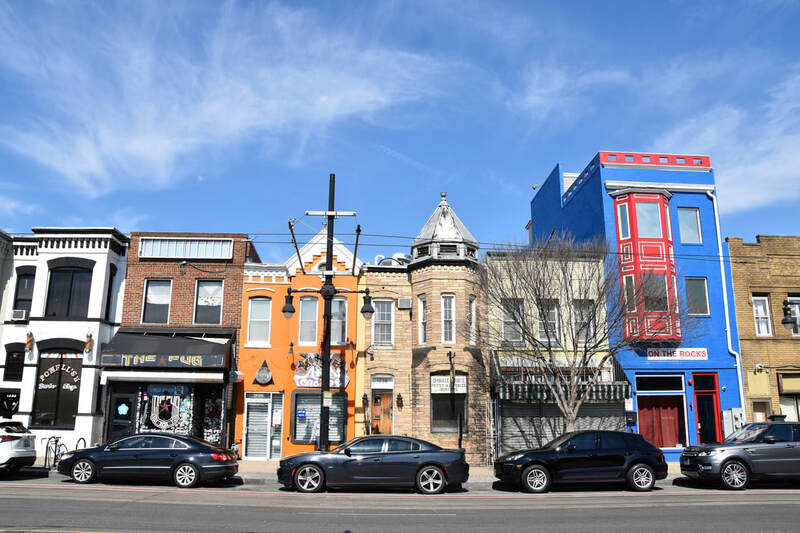 North of the National Mall is the the U-Street / Shaw neighborhoods and a rapidly gentrifying area - an area ten years ago no one would dare venture and now Tourists (Ben's Chili), African Americans, Ethiopians, and Hipsters are occupying the same city blocks yet their world's never meet. 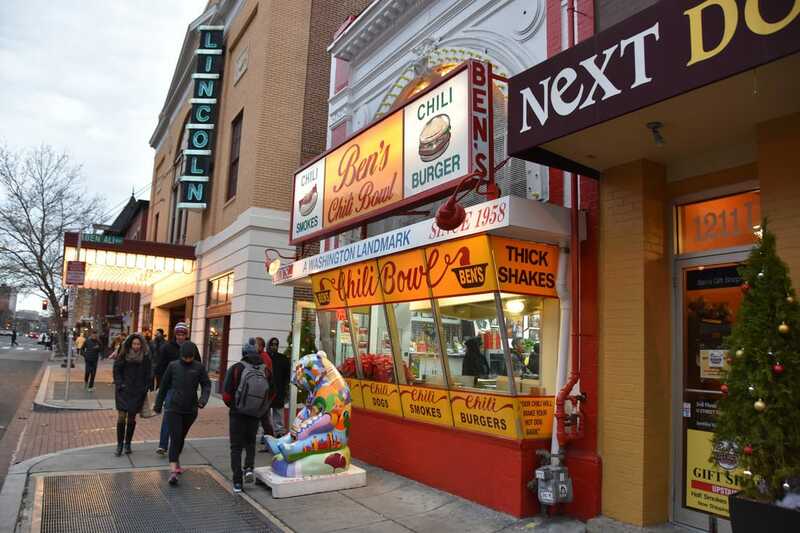 Ben's Chili is a landmark dining location on U-Street. The restaurant has dubiously, albeit boldly, staked its claim on having the best chili - the problem with claiming you have the best chili...is that everyone thinks they have the best chili. It's one of the few food categories with a dedicated cook off. 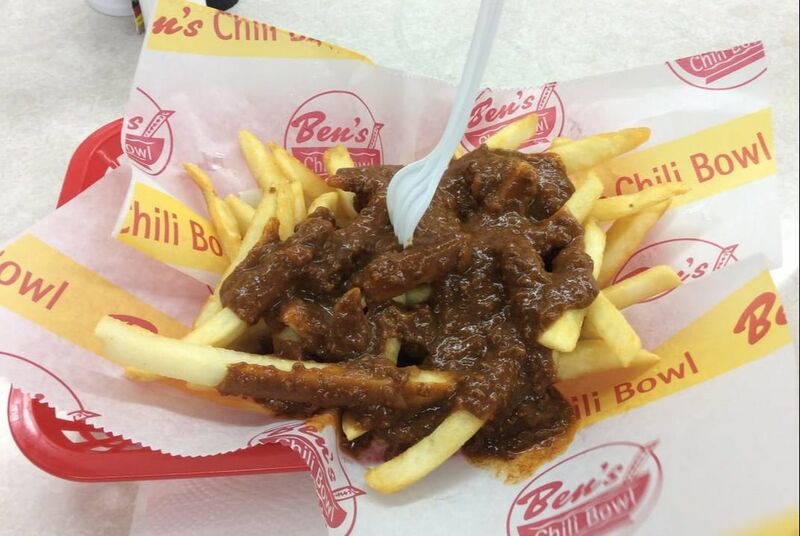 Ben's chili is spicy and a little more runny than a thicker, meatier chili thus it's a bit difficult for a novice, unsophisticated pallet like mine to quite definitively place Ben's chili on any scale. It's good not great. 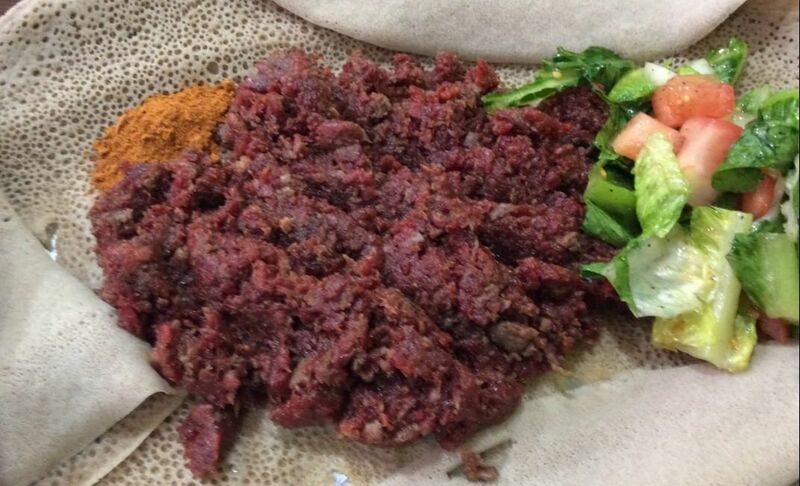 For an alternative form of ground meat consider a stop in one of DCs Ethiopian restaurants. DC has the US's largest concentration of Ethiopians in the country with over 200,000 Ethiopians calling the US capital home. A trip to DC without trying Ethiopian food would be like visiting San Francisco or Los Angeles without trying Chines or Korean, respectively...although Ethiopian food is a pallet and world away from those two cuisines. ​There's not much "safe" food on an Ethiopian menu, even their bread is wonderfully different and distinct. I ordered Kitfo at Habesha Market. The dishes extreme spiciness helped to keep my mind off the fact I was eating raw ground beef. 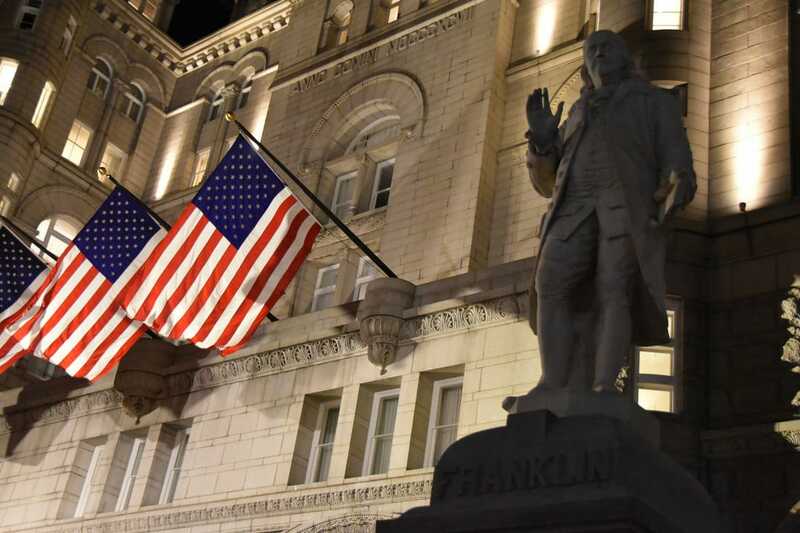 While DC has a strong offering of microbreweries the city also has some great historical drinking venues that the political elite have shown charity to over the pass century or so. 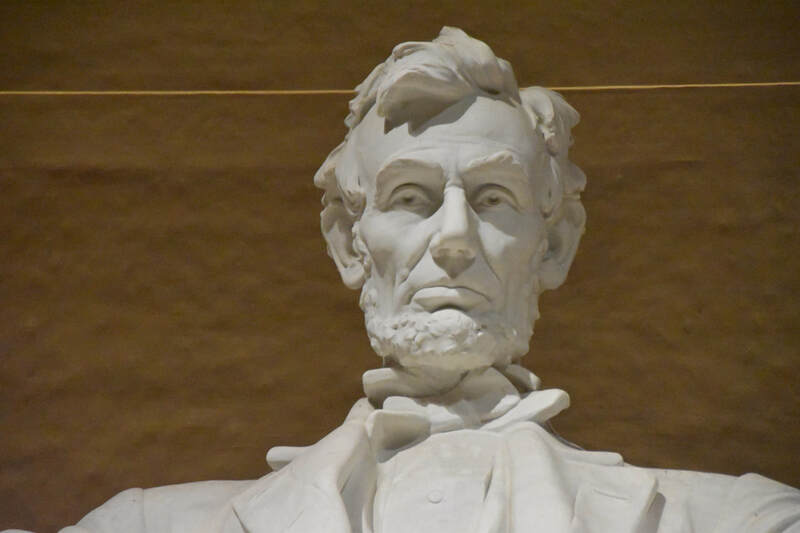 Interested in seeing where Honest Abe drank? Check out the Round Robin in the Willard International Hotel. They have DC Brau on tap if you want to stay local. 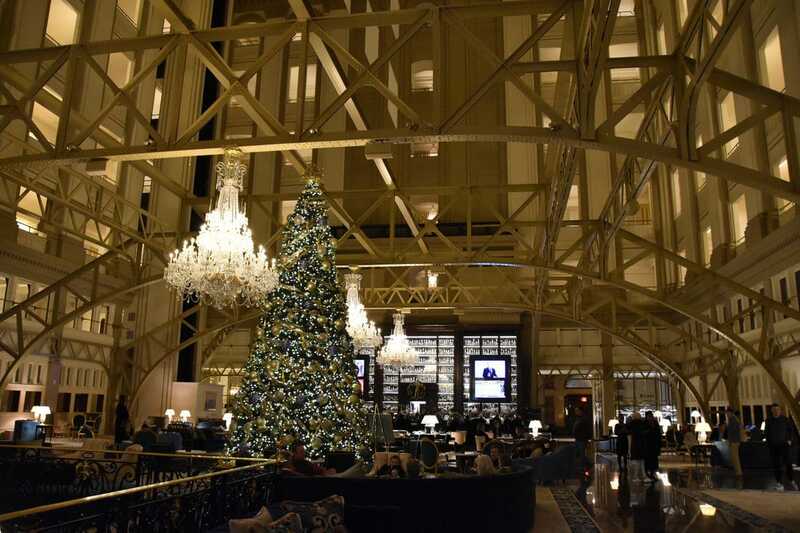 ​The Willard International is a classic DC hotel, however, a few blocks down on Pennsylvania Avenue, is the new upstart - The Trump International. Political views aside its worth checking out. 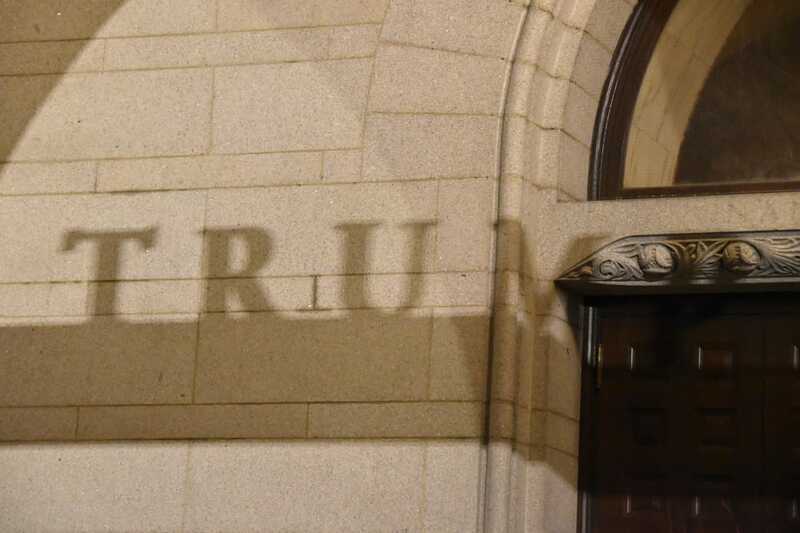 The hotel is staffed by Africans and South Americans which will confirm your view of Trump: he's a brilliant businessman who is what the US needs or he's a hypocrite that's on the verge of dividing and destroying the country. Whatever your view I'm certain the metro escalators still won't be working the next time I visit. I've never quite understood Washington, DC. I've never quite understood what it feels like to live here and how the local populous operates. I always leave as confused as when I arrived. On a Saturday afternoon all I wanted to do was hang out and go bar hopping. No tourist sites, just a beer at a bar, move to the next bar and another beer. Stops for food in-between, begin and end at a coffee shop. In any other city this is really easy to do. In DC, it's a problem. 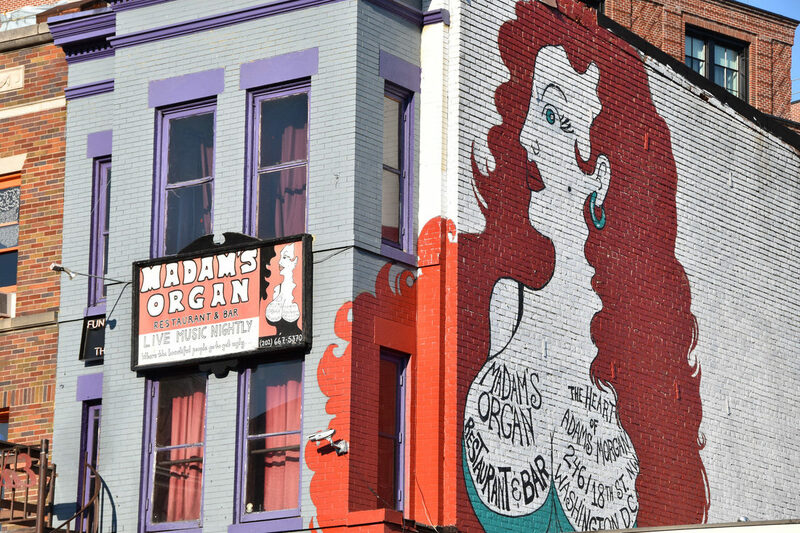 I headed to Adams Morgan, a DC nightlife district where it seems every row home has been converted to either a bar or a restaurant. Perfect spot for a few beers. Except it wasn't. Because many of the bars along 18th Street NW in Adams Morgan don't open until 5pm. Which is insane. Why? Google doesn't know. Nobody knows. A city shouldn't be this difficult to go day drinking on a Saturday afternoon. H-Street NE - DC's new hip neighborhood. Except there's not much here that falls into either category. 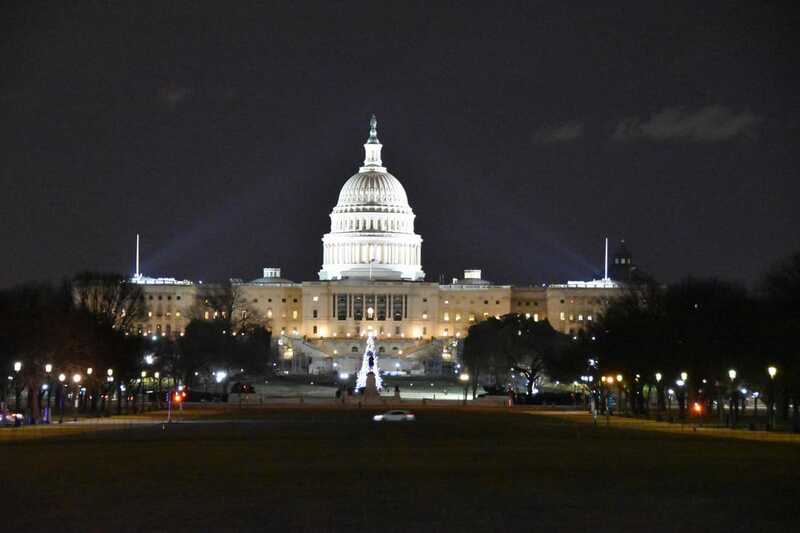 Using Philadelphia as a yardstick, DC's dining, shopping, and nightlife scene is rather lame. I don't understand why. I have to be missing something so I keep looking and looking but still I walk away thinking this neighborhood wouldn't receive any attention in Philadelphia. Union Market is a couple of blocks north of H-Street. It's in a gritty(? ), mostly industrial / warehouse district. It's a total hipster market, much more hipster than H-Street NE. It's a place where people from the DC suburbs in Maryland and Virginia can drive to on a weekend afternoon and rave about at work on Monday. They'll come off as cutting edge but deep down they know it's kind of lame. The neighborhoods around Union Market have a high percentage of African American residents. Yet there's hardly any African Americans at Union Market. I realize the answer to: If the politicians and think tankers see these issues everyday and can't fix them in their own backyard what hope is there for the rest of the nation? They don't see the issue. Washington, DC is headquarters to several international organizations. There's monuments. There's museums. Boring. 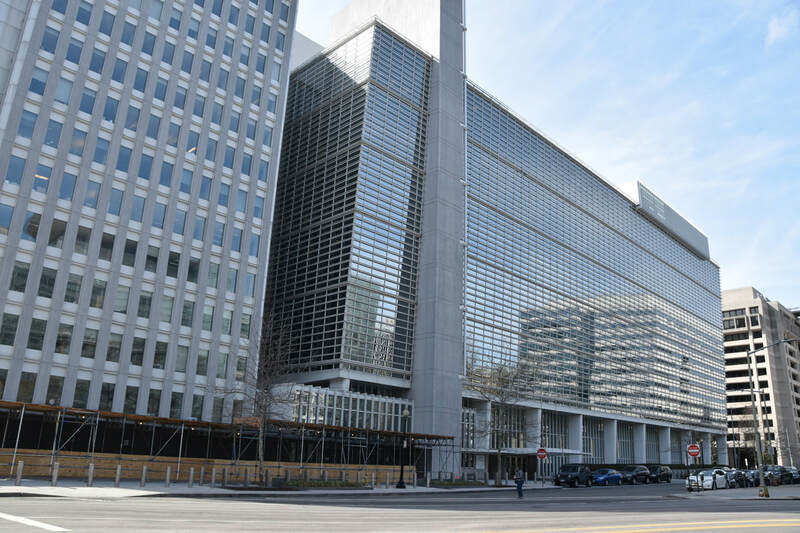 Check out the World Bank Building (left) and the IMF Building (right). Washington has several distinct neighborhoods. I think sometimes the “city of neighborhoods” refrains get a little old. 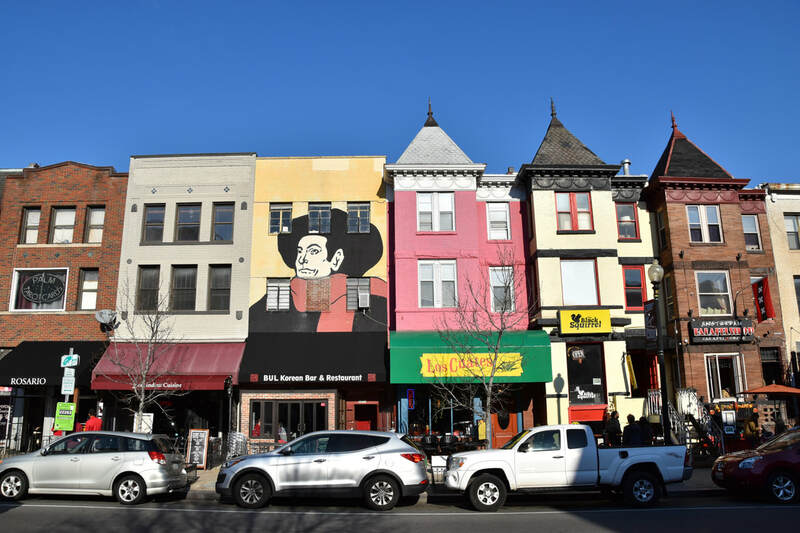 Cities like to portray their neighborhoods as having unique characteristics and borders, however, that doesn’t seem to be the case in Washington. 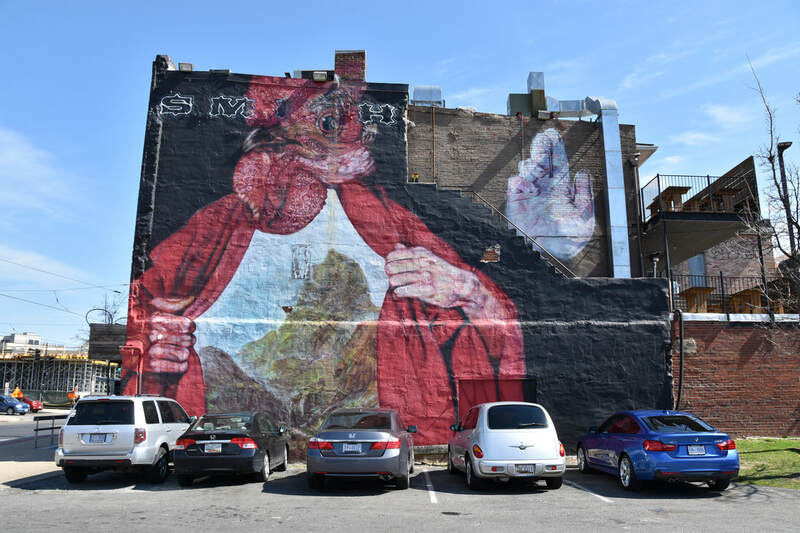 Adams Morgan. Anacostia. Capital Hill. Foggy Bottom. Shaw. Then there’s Georgetown. 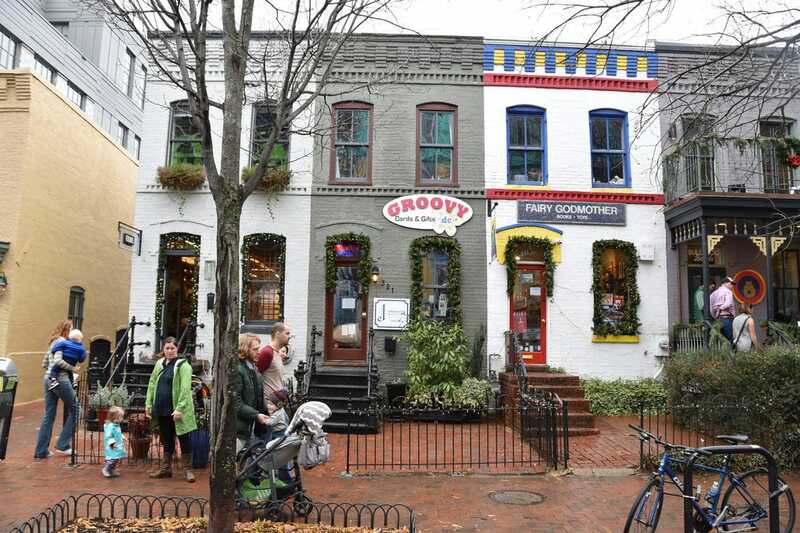 Georgetown feels like a small town separate from Washington like Alexandria instead of a DC Neighborhood like Capital Hill or Shaw. 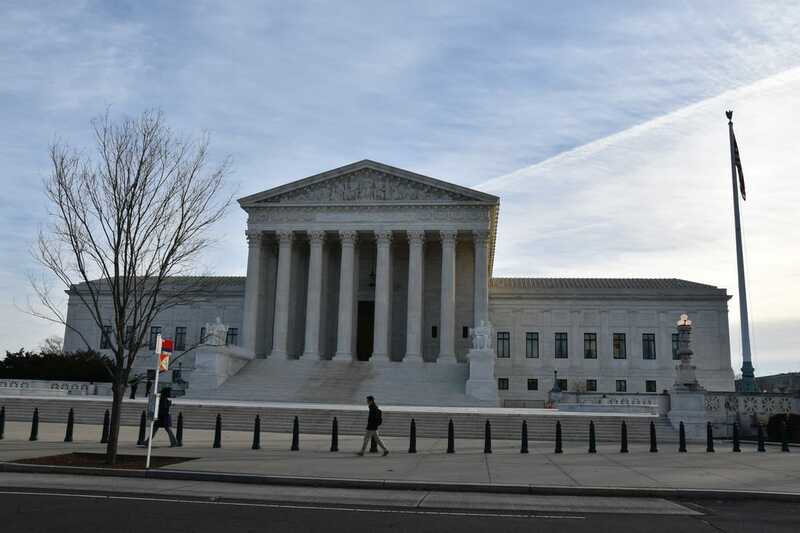 Bethesda, Maryland and Arlington, Virginia feel more like Washington DC than Georgetown does. I think some of non-DC feeling of Georgetown is that the neighborhood is not serviced conveniently via a metro line meaning Uber or a busride or a really, really long walk is the only way to arrive. 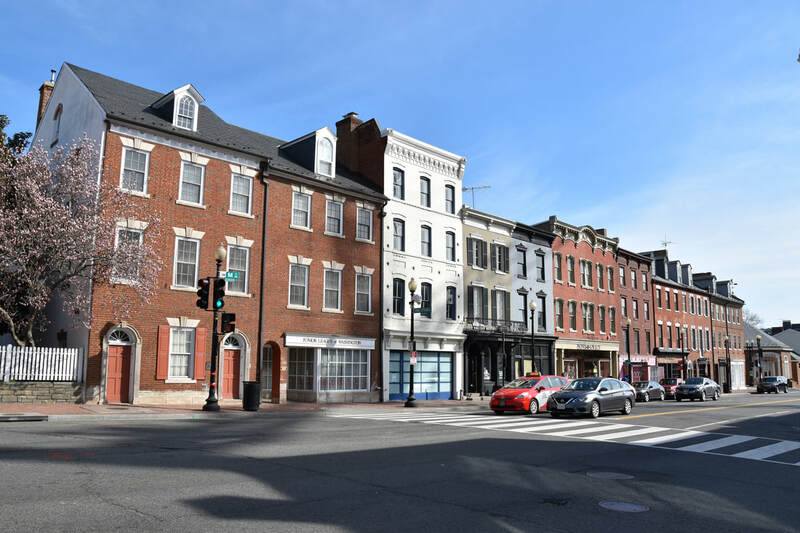 The intersection of M Street NW and Wisconsin Ave NW is a good place to start exploring Georgetown. These two streets are the primary commercial thoroughfares offering a range of shopping, dining, and drinking. 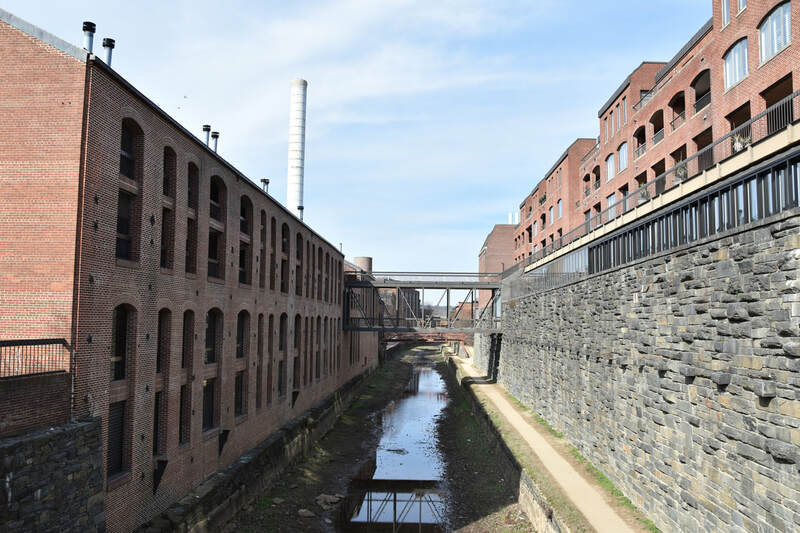 Converted warehouses along the Chesapeake and Ohio Canal offer a respite from the chains on M Street NW. Grace Street Coffee Roasters is in a small marketplace and worth checking out. District Donuts is ok.
Georgetown’s most renowned institution is the university from which the neighborhood derives its name. 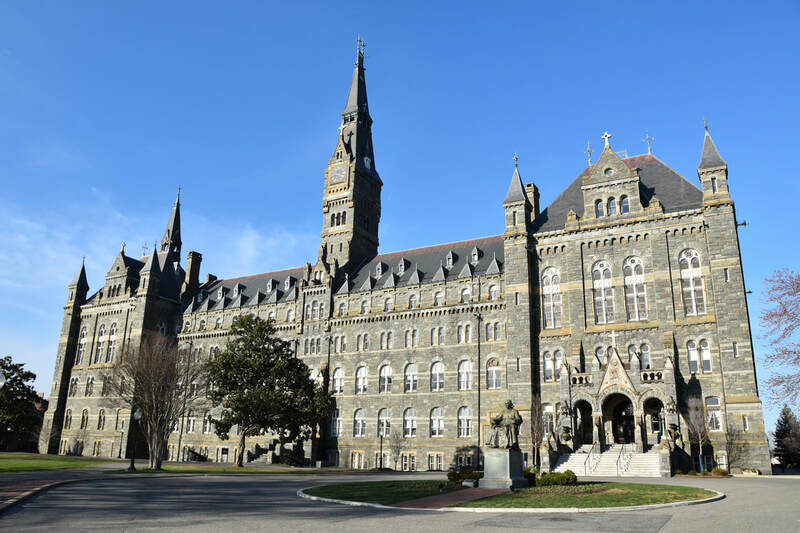 Georgetown University sits on the western side of the neighborhood. I walked through the campus on a Sunday morning that coincided with the start of Spring Break…it was quiet. The campus seemed a bit small which I would attribute to most students residing off campus. It didn’t take long to walk from one end of campus to the other. 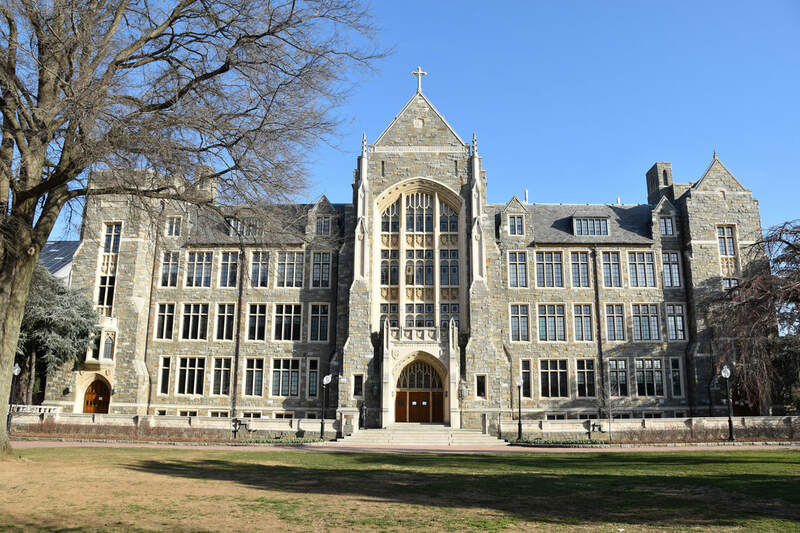 The Office of Undergraduate Admissions and Healy Hall on Copley Lawn and Healy Lawn, respectively, are the highlights of a beautiful campus. 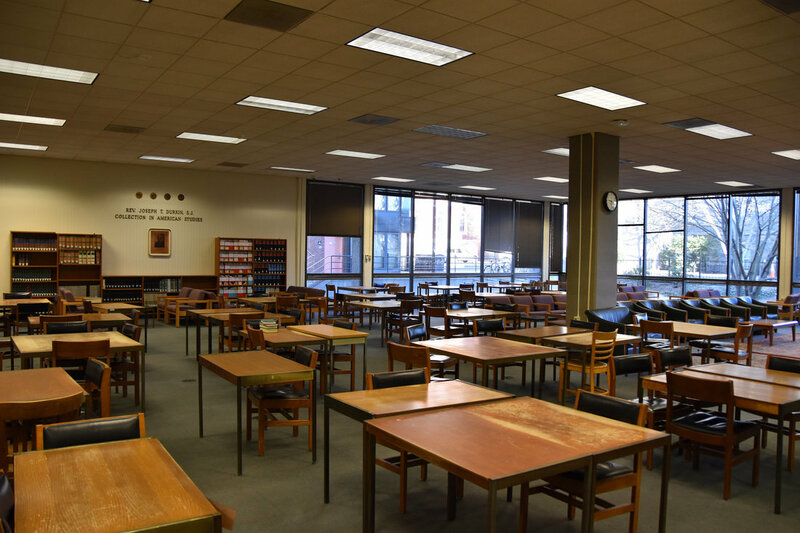 The library could use an update. Off campus is a popular watering hole called The Tombs. Fortunately it also opens for brunch on the weekend so I could experience campus life without the alcohol. 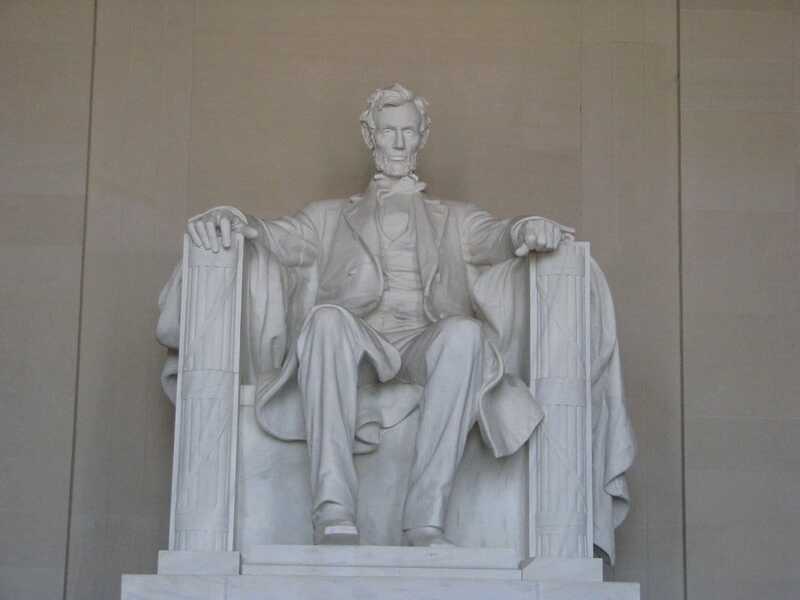 Washington, D.C. has a great local site www.washington.org that provides both classic spots to visit as well as current hot spots and a listing of weekly events.